-Realizations of mixed use project Bulgaria House-TBA -26 000 sq. 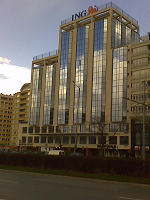 m. construction and facility management,negotiations and transfer of the tenants – ING bank, Arishop pharma, restaurant Marseille. 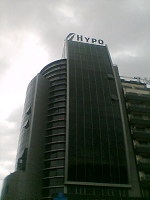 -New main office Hypo-Alpe-Adria Bulgaria. -Constructions of luxury mini residential complex in Boyana- Sofia for private investors. © Copyright 2011-2019.Nobilis Estates EOOD.All rights reserved.